Kalle Rovanperä was born on 1 October 2000 in Jyväskylä, Finland. He has been driving vehicles since he was a small child, beginning on quad bikes, before graduating onto motorbikes and later karts. He had his first taste behind the wheel of a real rally car at just eight years of age. That car was an old but agile one, which was specially modified for him with a raised seat and extended pedals. He drove that car around the icy roads and forest tracks near his family's Jyväskylä home, and the experience was to shape his motoring future. Kalle is the son of former Finnish rally driver Harri Rovanperä and when he began his rallying career (in 2013), it was his father’s experienced co-driver Risto Pietilänen, who was alongside him. Between 2013 and 2015, Kalle drove two-wheel drive cars in the Latvian Sprint Rally Series to gain experience of competitive events. Latvia was his chosen destination because no driving license was needed to compete in rallies there. 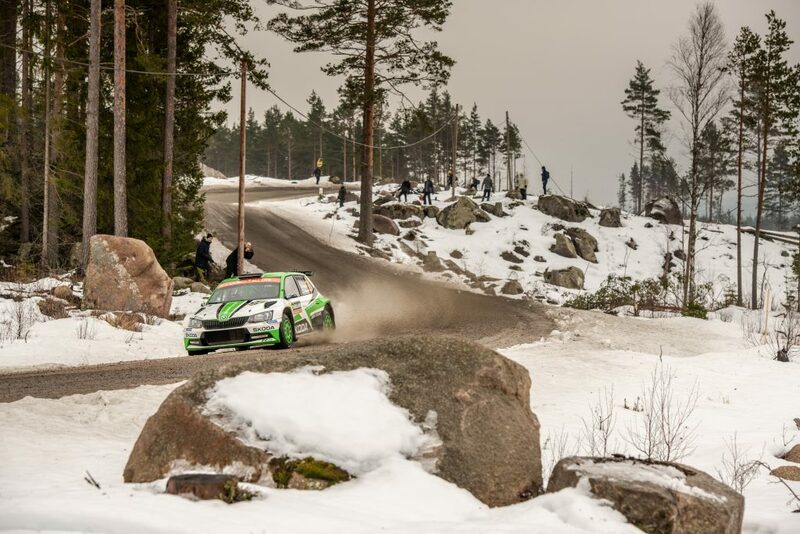 However, his co-driver still had to drive on all the public road sections. He made his debut at the Rallijsprints Gulbis in June 2013, when he was just 12 years old. And in 2015, he won the 2WD category in the Latvian Sprint Rally Series. 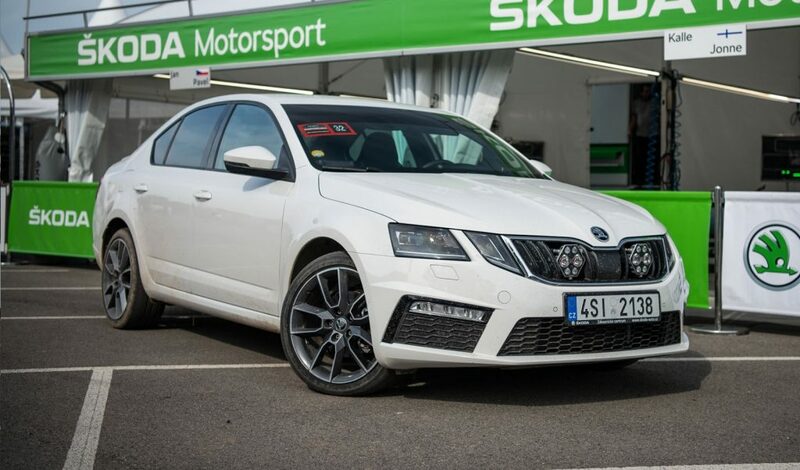 In 2016, he began to work with the TGS Worldwide team of former ŠKODA works driver Toni Gardemeister, where he got his first taste of 4WD rallying. His first event in a 4WD car was the Rally Alūksne (a round of the Latvian Sprint Rally Series) which he drove in a ŠKODA FABIA S2000. And at the age of just 15 years, 3 months and 15 days, he claimed overall victory at his debut 4WD event. 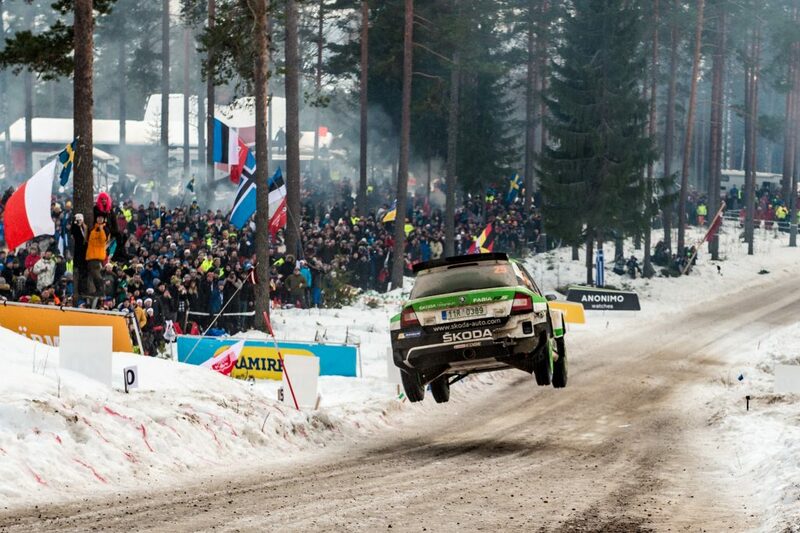 He went on to drive a FABIA S2000 in the Latvian Rally Championship too. 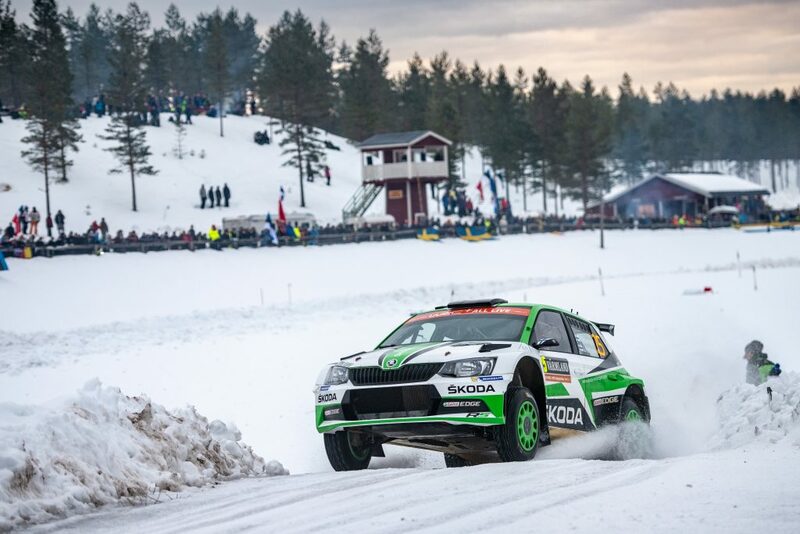 His debut was at the snowy Rallijs Sarma, which he also won. That was his first national rally championship event victory. It was to prove a sign of things to come. In the 2016 season, he claimed five rally victories and one runners-up place on the way to his first championship title. He was the youngest Latvian Rally Champion ever. He retained the title in 2017 in similarly fine style too, winning three events and finishing on the podium in four more. He clinched the title at the Lõuna-Eesti Ralli in August, more than a month before he would turn 17. He was also given special dispensation to drive in selected events in the Finnish Rally Championship in 2017 too. His impact in his home rally championship was similarly swift, as he won the Vaakuna Ralli (on snow) and O.K. Auto-Ralli despite not being eligible to score championship points. With his career as a rally driver seemingly set, it was decided that Kalle needed to find a new younger co-driver who was ready and willing to travel the world with him. The chosen man was Jonne Halttunen and they drove their first event together, the Rally Liepāja in early October. 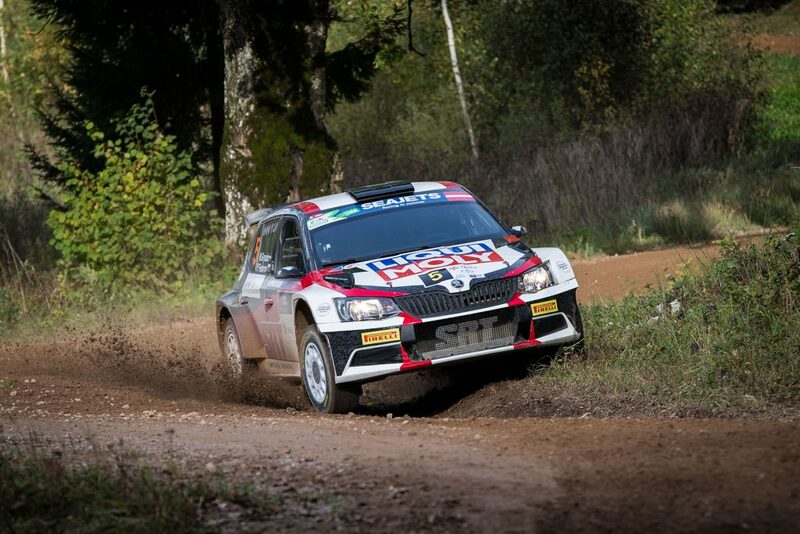 This rally was a round of the FIA European Rally Championship and they finished an impressive second overall. At the end of 2017, Kalle was given the chance to drive in the FIA World Rally Championship (WRC) for the first time. His first WRC drive was at the Wales Rally GB in October, but it was at the Rally Australia in the final round of the season that he really made his appearance on the world stage, winning in the WRC2 category for the first time. 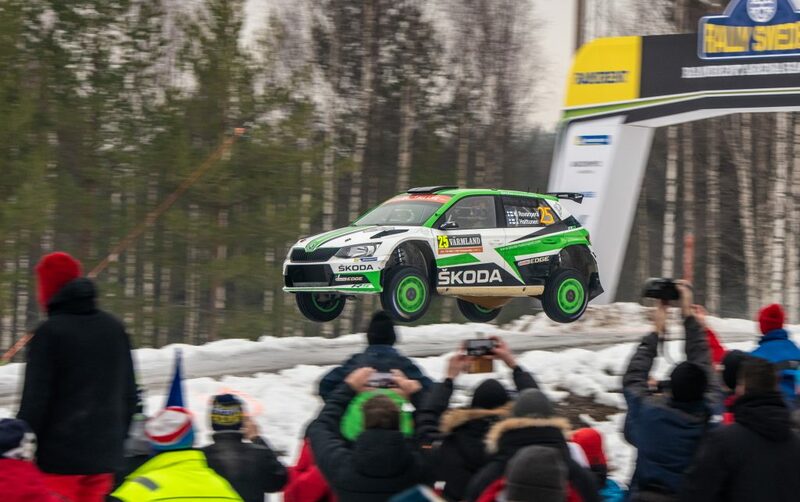 In 2018, Kalle has joined the ŠKODA works team and is taking part in the WRC2 championship with ŠKODA Motorsport. And in yet another record in his still fledgeling career, he was the youngest factory driver in the World Rally Championship. Young age didn't stop him from great achievements. In October, the month of his 18th birthday, he managed to win not just one but two WRC 2 rallies. 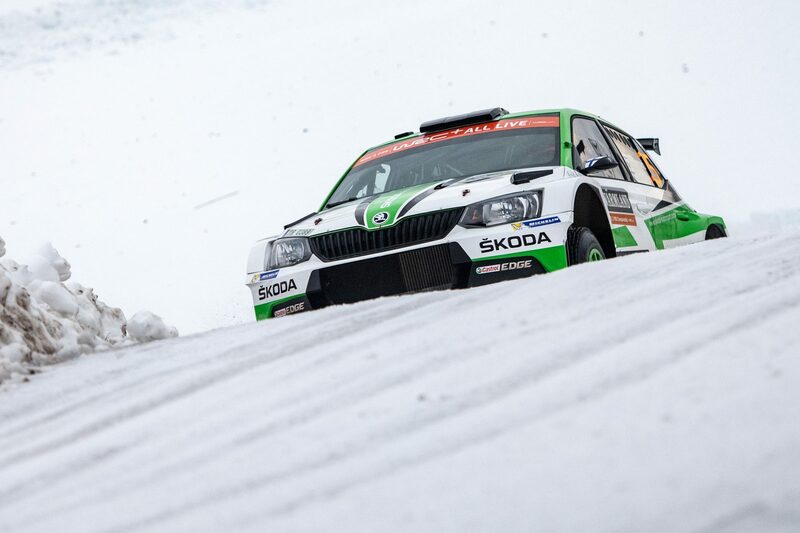 This also meant he collected enough points to move up to the 3rd place in the WRC 2, completing the 1-2-3 for ŠKODA.